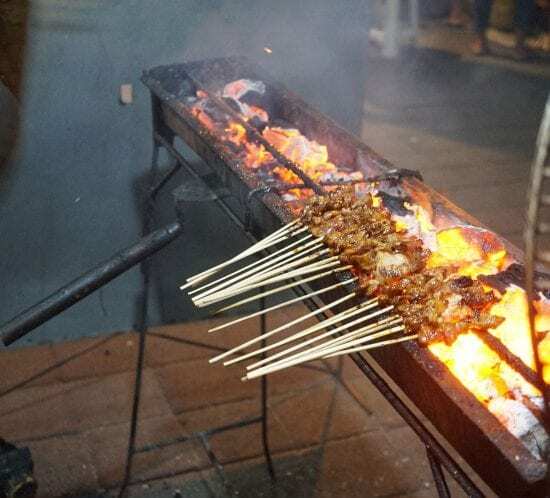 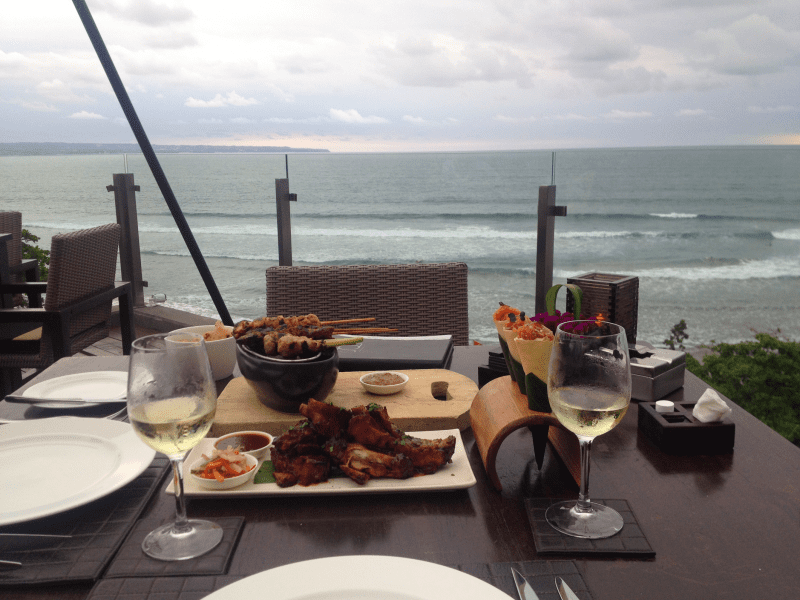 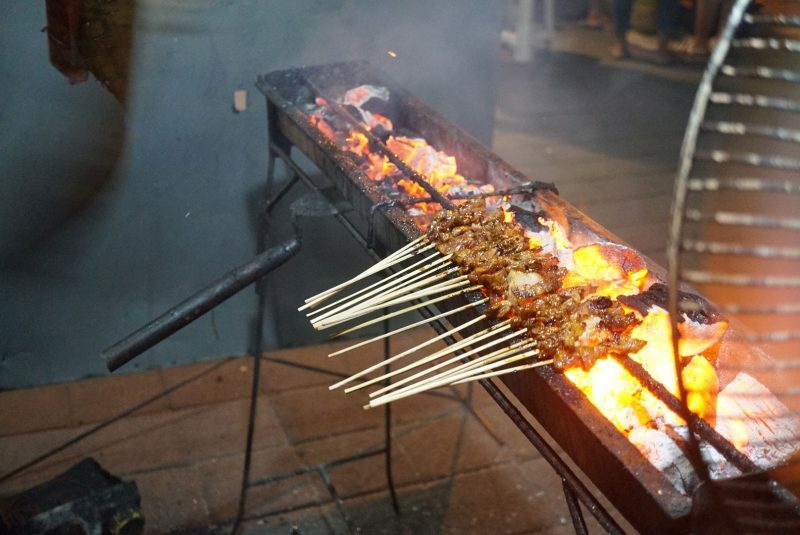 Romantic dinner Bali: don’t miss out on these places! 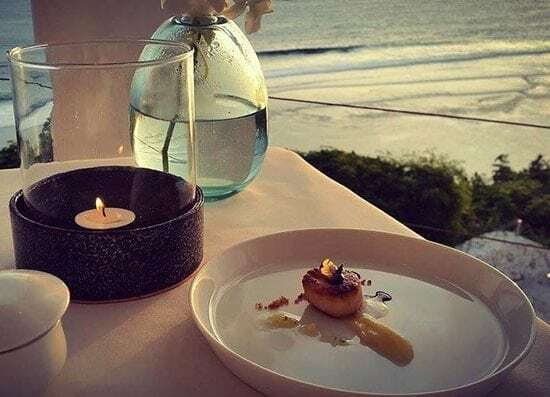 Are you planning on spending some time on the oh-so-beautiful Bali, and do you want to treat your loved one to a romantic dinner? 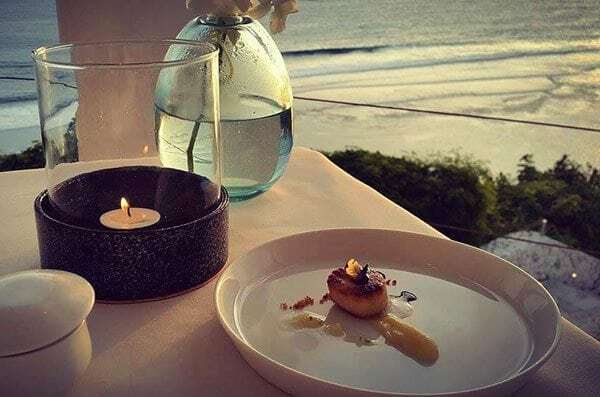 We’ve compiled a list with our favorite romantic dining experiences in Bali that you should definitely consider if you’re looking for a romantic evening with your partner! 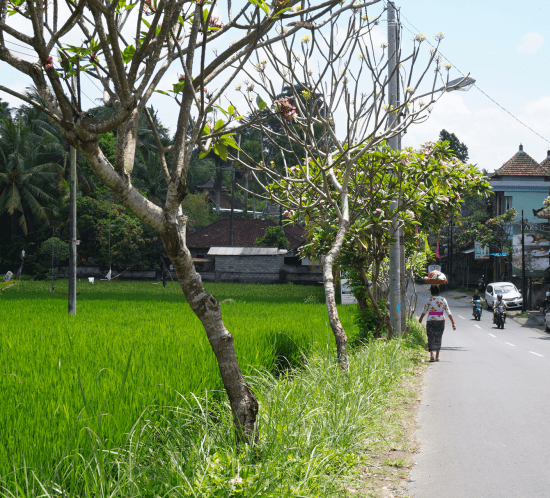 Ubud is a versatile village in the center of Bali. 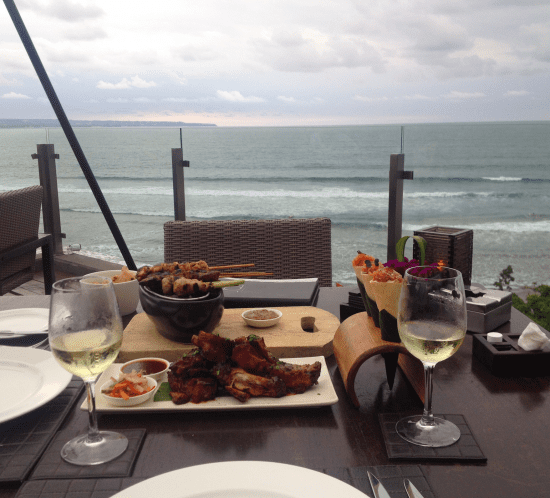 It has grown into a very popular destination and we can understand why! 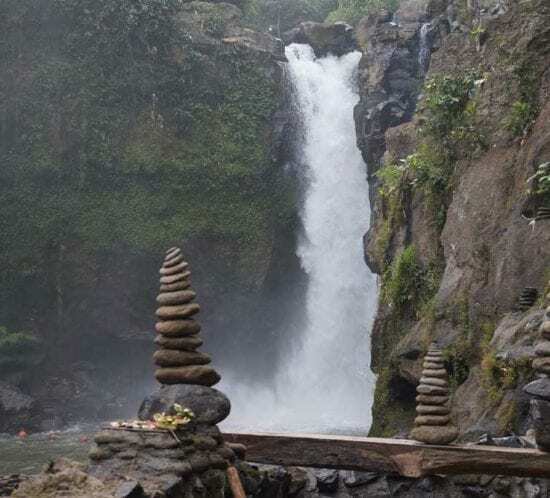 The art scene is extensive, the quality of restaurants and food is high, there are many spiritual activities to dive into, beautiful nature to explore, interesting history and traditions for culture lovers and it makes a great base to explore the island. 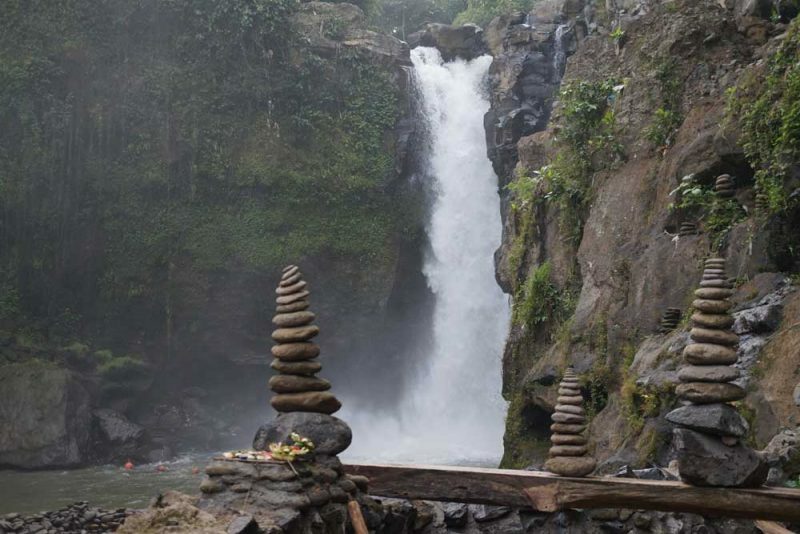 But let’s not forget the many Ubud attractions that this town has to offer itself. 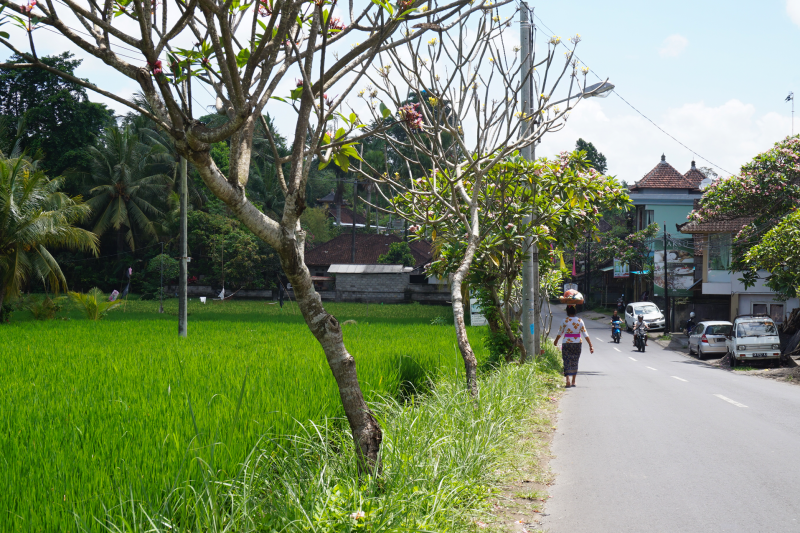 There are so many things to do in Ubud, here are our favorites!